What would you wish for if you had one chance? woo loving this song so much! the chorus is so catchy! ive been singing this all day!! omg i love dis song!!!! Yeah, tight track, but I want to hear the WHOLE album. Hayley's Great! 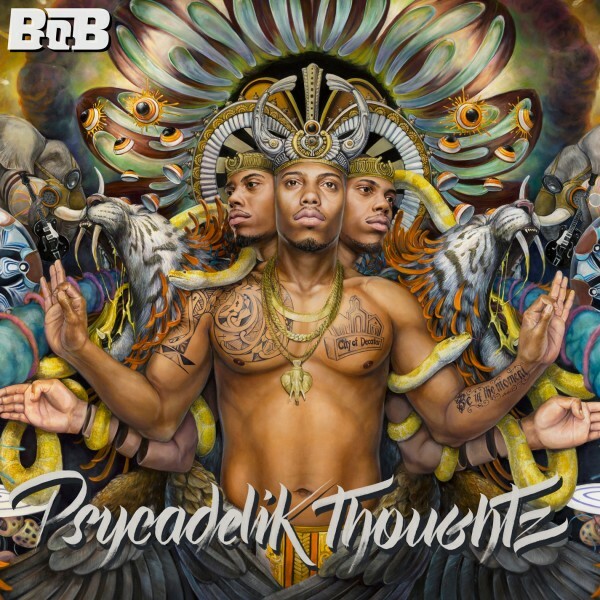 For B.O.B, he's great so far, but I rather listen to the full album before rushing to conclusion. This song was definitely worth the wait! wow. she really is special. it's nice to hear hayley venture out of her genre and collaborate with other artists, she is amazingly talented.